This recognition symbolizes our past 6 years work. When we were working as an underground leather jacket maker. 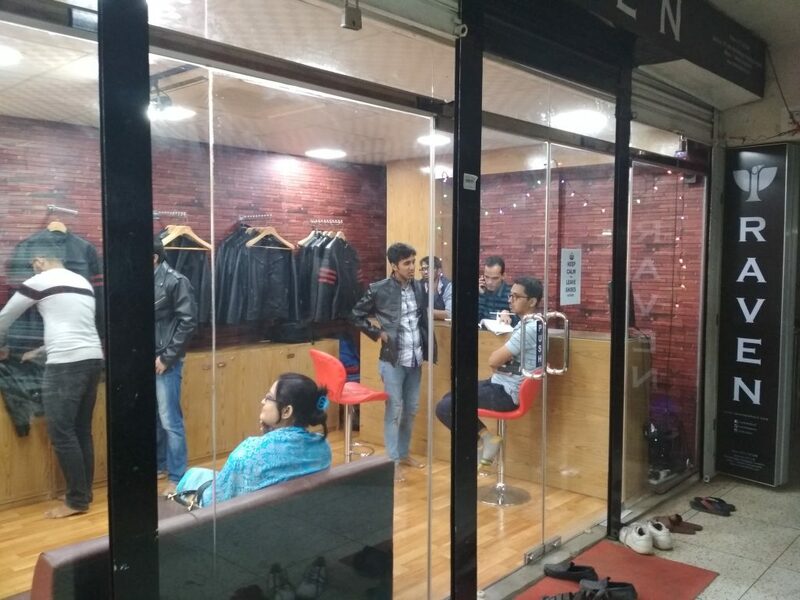 It was never easy to establish a brand in Bangladesh where leather jacket fashion is very new. 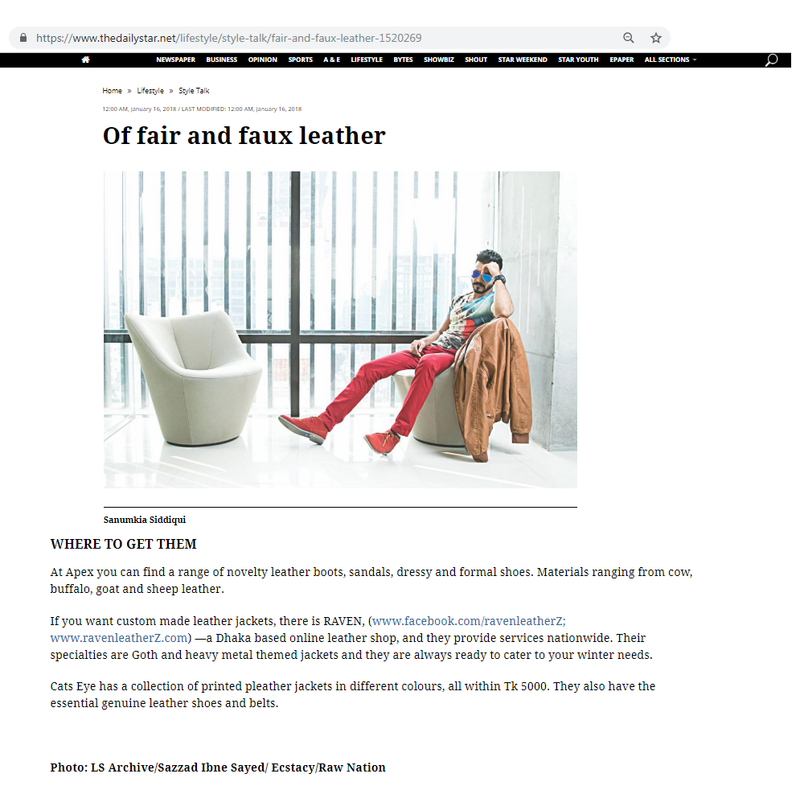 In search of the genuine leather jacket, many of us have been suffered a lot. Cause we have lack of correct information about genuine leather. That’s why we don’t recognize them properly and most of the time we have been cheated by the local shop, market, and brands. Meanwhile, we start our first operations through online. It was the greatest risk of RAVEN’s entire life. Cause at that moment no one believes in online Shopping. 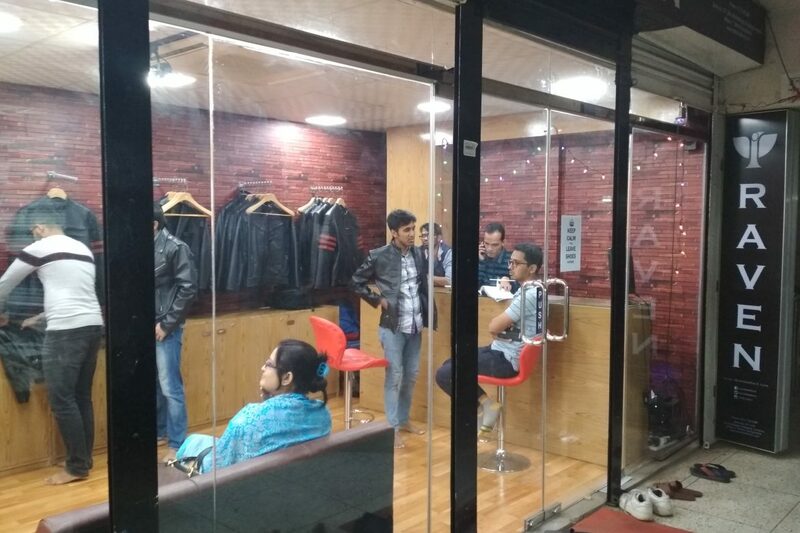 And we are offering our honorable customers genuine leather jacket. Without touching or seeing the leather. Total online operations without any physical appearance except a delivery hub. Where you only see the material merely, give your custom made jacket measurements and get the delivery. 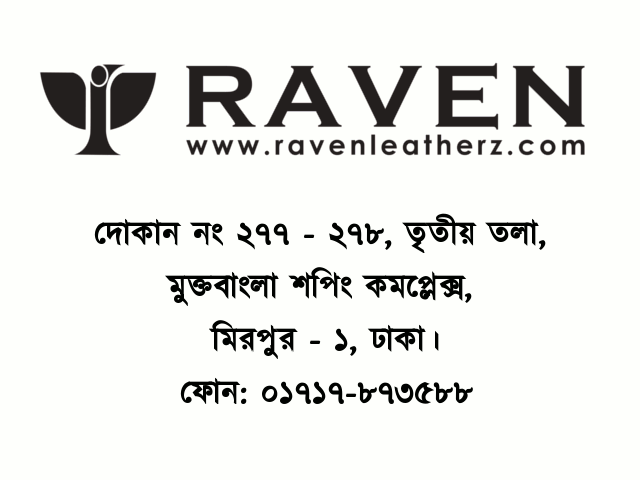 Only because of our trusted customers we are now recognizing as a Custom Made Leather Jacket Brand in Bangladesh. So far we have tried our best to satisfy our customers with excellent product quality and after service. We are grooming with time so as our product quality and services. So, if you want to give any suggestion, please give us without any hesitation. And Thank you Again The Daily Star for the recognition.